Empire of the Sun - Otter Productions Inc. | Otter Productions Inc. Empire of the Sun - Otter Productions Inc. 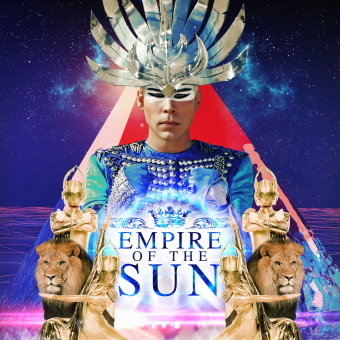 Empire of the Sun will be coming to the Central Coast in their debut performance outdoors October 26, 2013 at the Avila Beach Concerts at the Cove series. 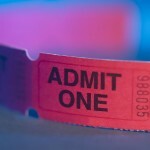 Advance general admission tickets go on sale Tuesday September 3rd at all VALLITIX locations including Boo Boo Records in SLO.. In store at Cloud 9 (SLO), BooBoo Records (SlO), The Rad Life (SLO), Clark Center (AG), Mid State Fair Box Office (Paso), The DJ Shop (Santa Maria), Up in Smoke (Santa Maria).